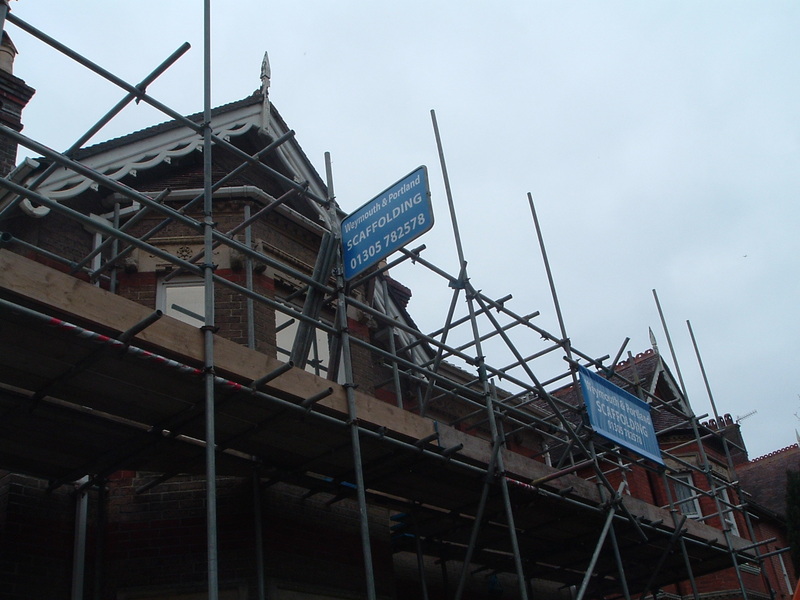 Scaffolding is a very versatile structure and can be used for long term projects, for instance a new build home or short term solutions like painting the exterior of your home or repairing your roof etc. 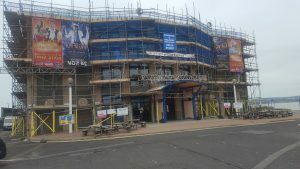 There are so many uses and Weymouth and Portland Scaffolding Company can give you a top quality service and a safe structure to work on. Our experience and flexible approach mean that we can provide scaffolding erection and dismantling services for all purposes and to accommodate all sizes of projects. We have the expertise to deliver client satisfaction to home owners, construction firms, commercial companies and local authorities. Here are a list of scaffolding structures that we can provide you with. If you are in doubt of what type of scaffolding you need please contact us at Weymouth & Portland Scaffolding and we can carry out a free site survey and quote.